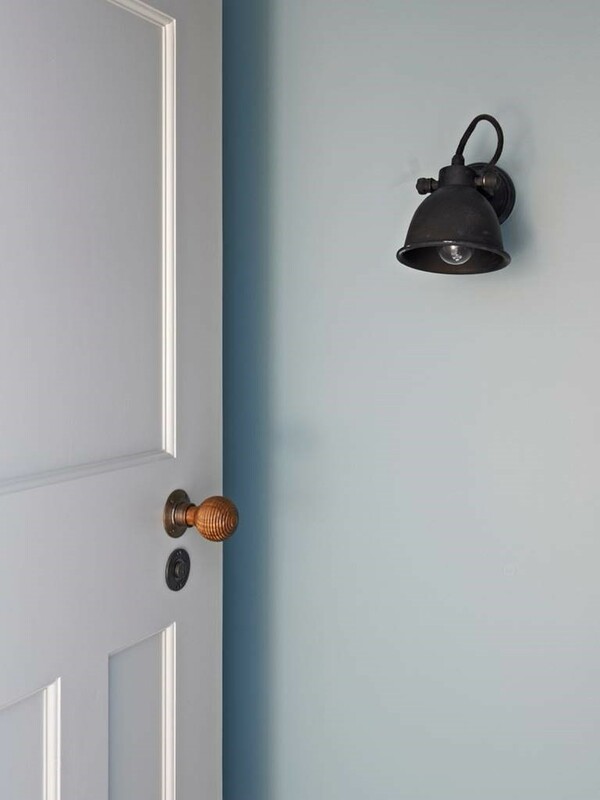 Be inspired by our selection of images showcasing Grace & Glory products in customer homes, interior designer collections, mood boards and lifestyle photo shoots. 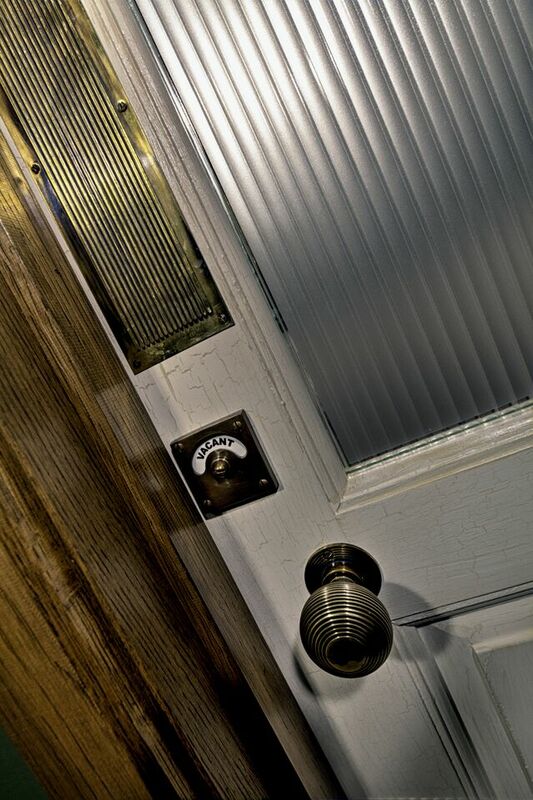 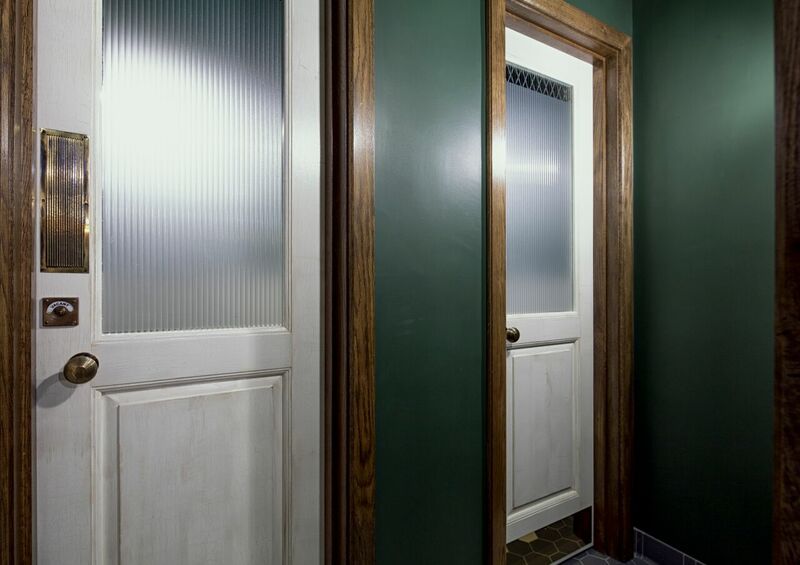 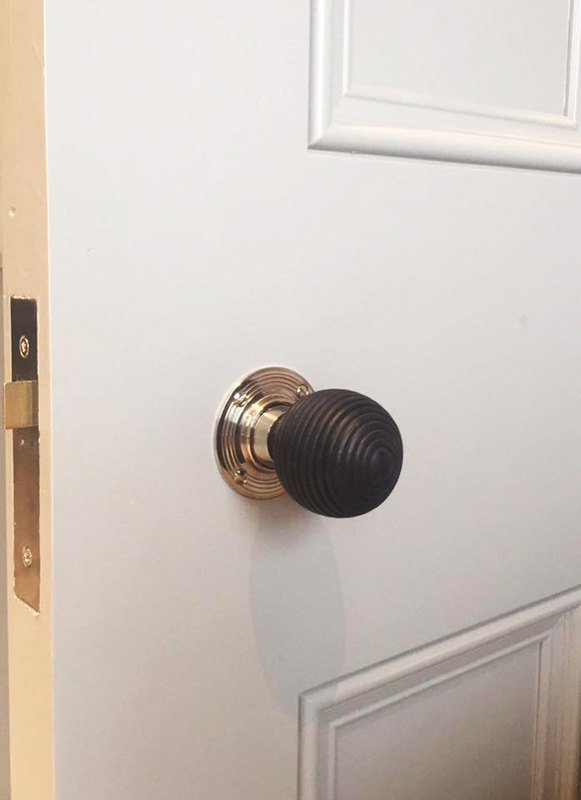 This Mexican restaurant adorned their doors with our Aged Brass Beehive Door Knobs, Chester Reeded Fingerplates and Brass Indicator Bolts. 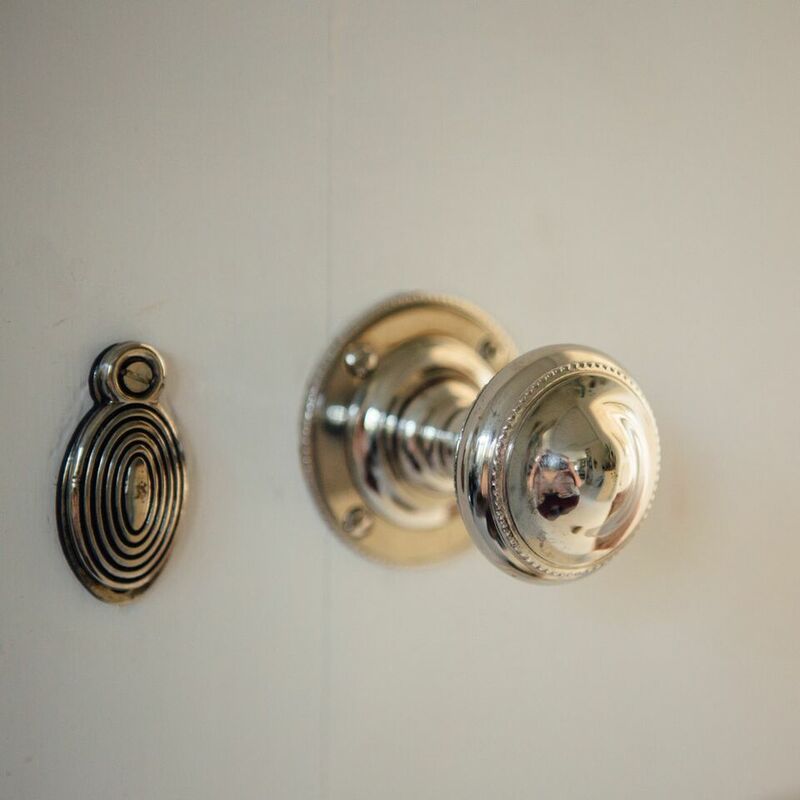 with our Large Beehive Door Knobs in Brass. 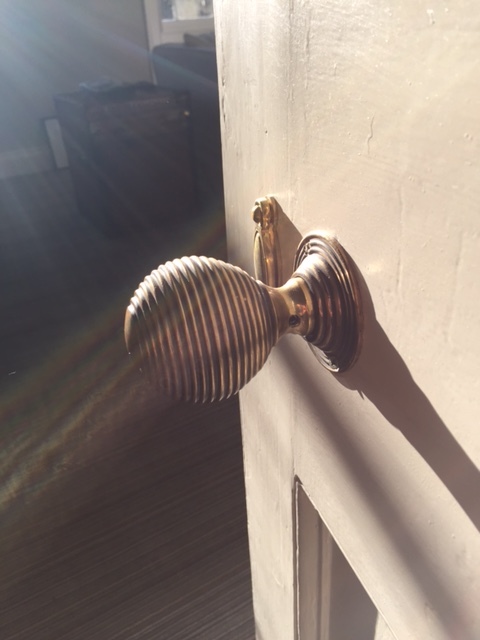 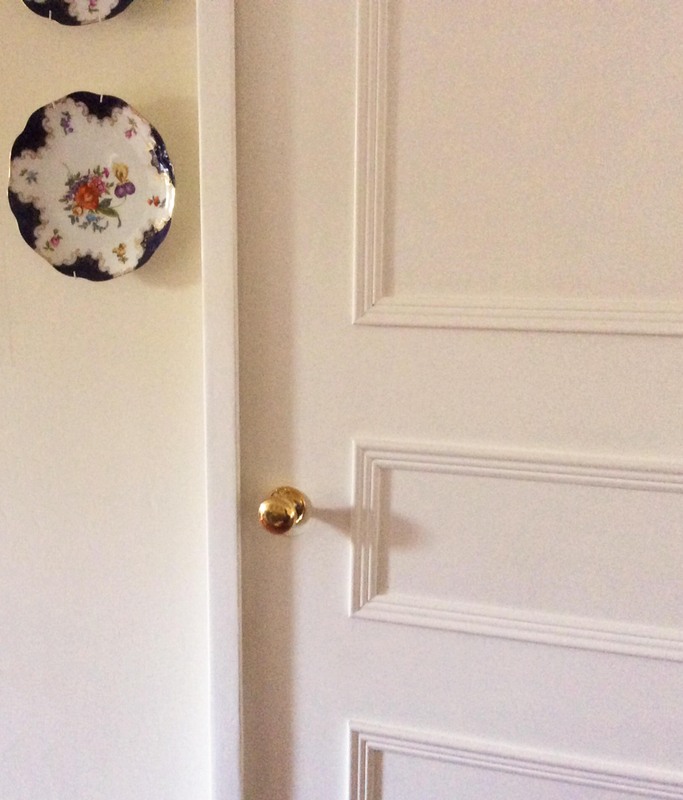 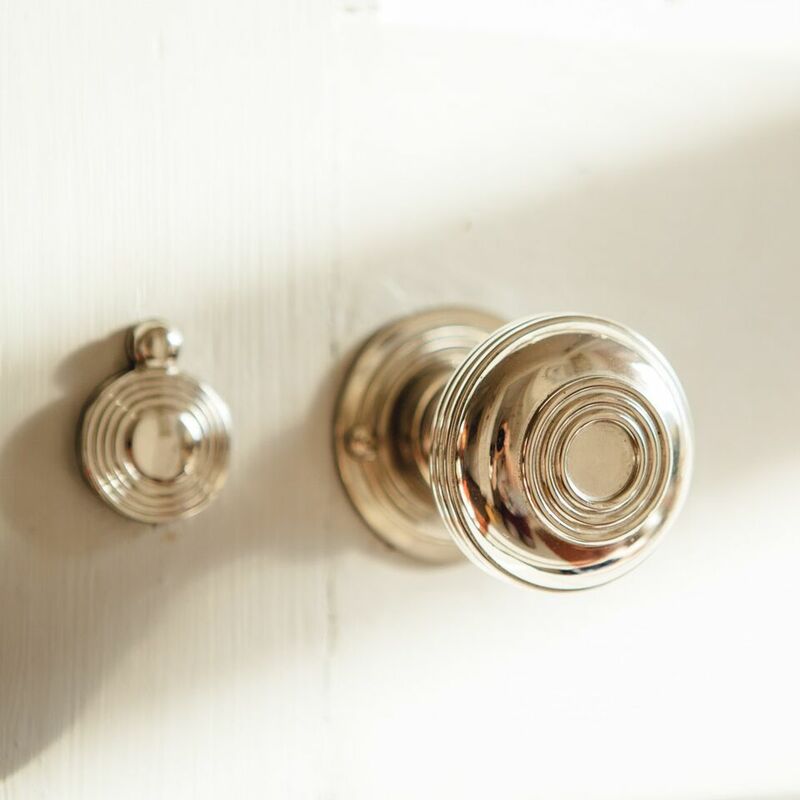 and happy with our beautiful Brass Large Beehive Door Knobs! 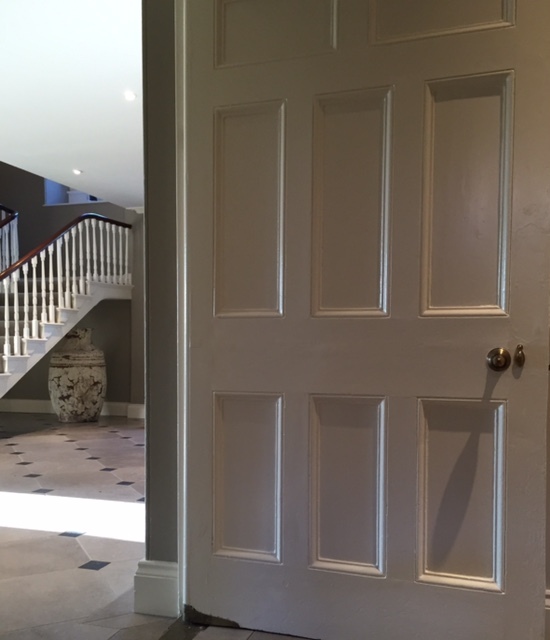 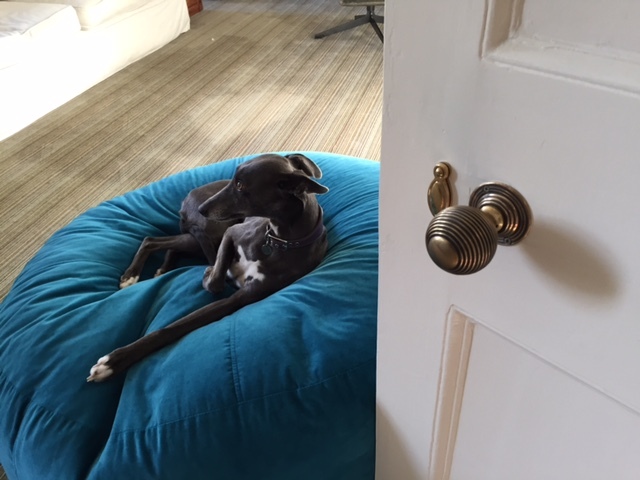 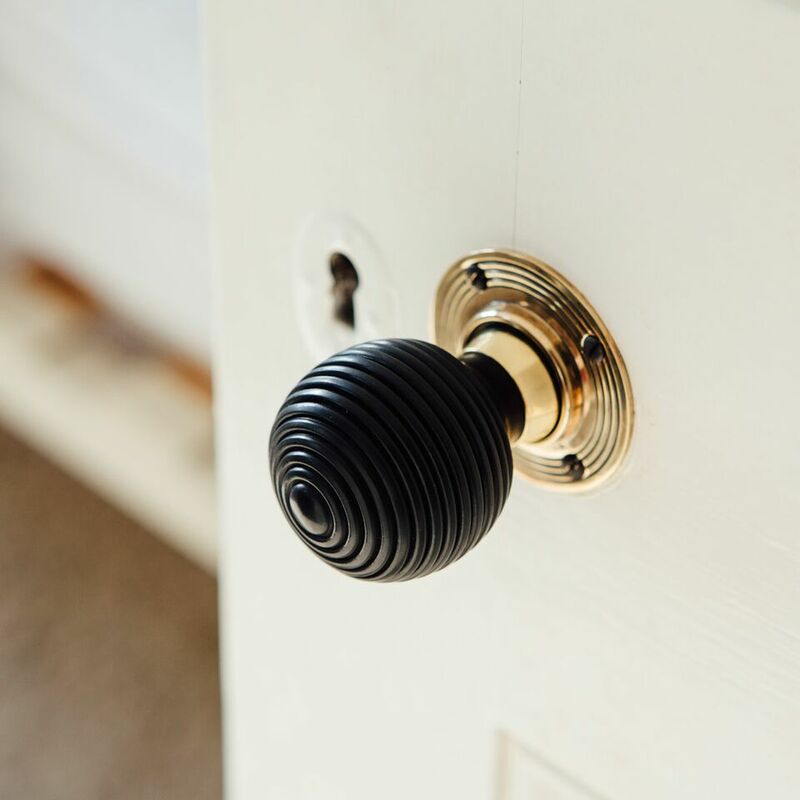 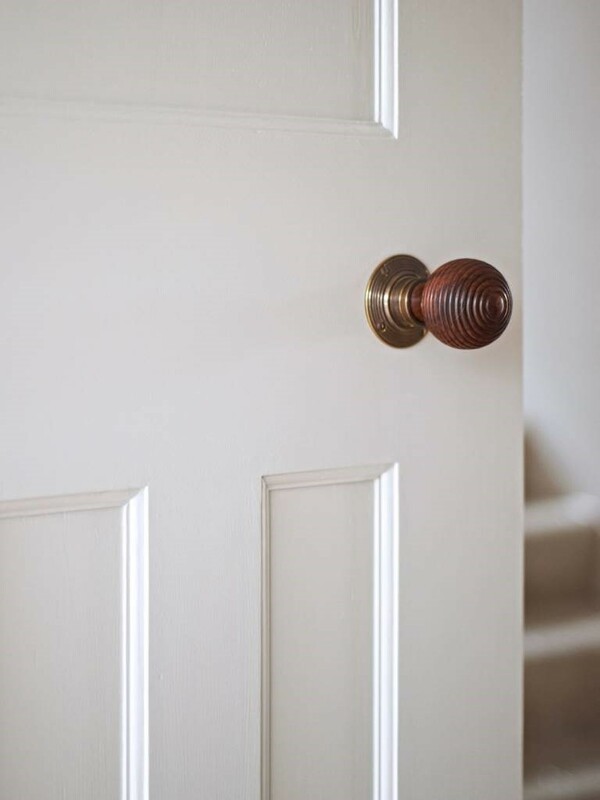 chose our Rosewood Beehive Door Knobs for her recent project.